After using all of these three browsers, I am here to share which is better for you. I am not going in too many details but this information will help you choose the right one; there is no wrong choice because all these browsers are excellent. 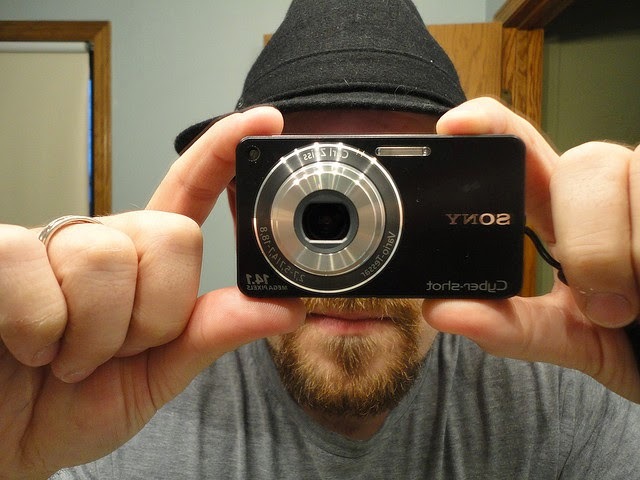 This one is being used by 250+ million users from all around the world. This is a lite version which could be installed on almost any mobile device. It compresses pages to decrease load time and also saves money. Webpage you request through it is passed to you after being passed through opera servers where its size is reduced for speedy browsing. It uses presto engine to render WebPages but this engine is installed on their servers which sends rendered page to your Opera Mini. Previously this version was called Opera Mobile which is now named as Opera browser for android, so they've uploaded Opera Mobile in market as separate program for those who still want this version with this name (Opera Mobile Classic). Opera Mobile Classic also uses presto engine to render WebPages but in its case presto engine is installed on your device. This one gives you option to enable turbo mode if you are on slow connection or you want to reduce the size of the pages you visit (for reducing data consumption). This browser is no longer supported by Opera (you'll not receive updates for this version) and this one is only available for those who want to use it on some slow/old phones. 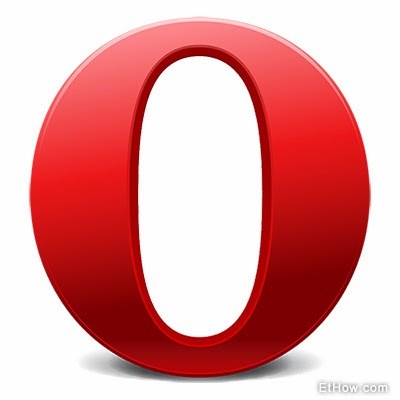 This is latest version of Opera Mobile for android phones with lots of new features. This browser uses WebKit (being used by Safari and Google chrome browser) instead of presto. 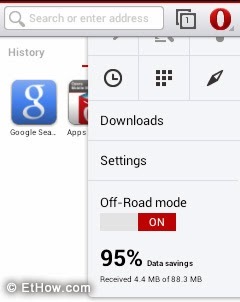 This browser also have data compression capability known as Off road mode; Off road mode is best for you if you are on slow connection or just want to decrease data consumption. I don't know why but this provides better compression to reduce size of pages as compared to Opera mini which is designed only keeping in mind the reduced data consumption. All of these versions are splendid but if you always use slow connection for viewing WebPages then go for Opera Mini because it is lite and can give you all feature that you want. I'll not suggest Opera Mobile Classic because it can get some security issues as it is not going to update. I'll suggest Opera Browser for Android if you have android version 4.x. It has even better off road mode compression than Opera Mini and is based on WebKit engine. This is also best for you if you are Safari or Chrome user (they uses same engine for rendering webpages).